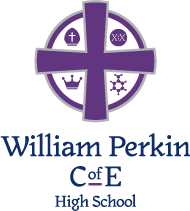 William Perkin Church of England High School We are looking for a Subject Leader of German to join our outstanding school as we grow into our seventh year. William Perkin Church of England High School We are looking for a 2 i/c MFL to join our outstanding school as we grow into our seventh year. 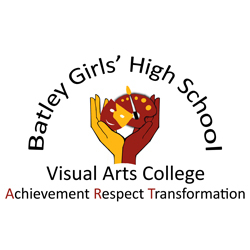 Batley Girls' High School We are seeking to appoint an innovative Teacher of Science to join our successful and hardworking team. William Perkin Church of England High School We are looking for a Head of Year 8 to join our outstanding school. Oakgrove School Oakgrove School wish to appoint an outstanding Teacher of Geography to join our expanding department. 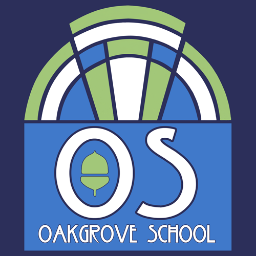 Oakgrove School Oakgrove School wish to appoint an outstanding Teacher of Science to join our expanding department from September 2019. The Castle School The Castle School is seeking a highly effective Head of Food (TLR2b). 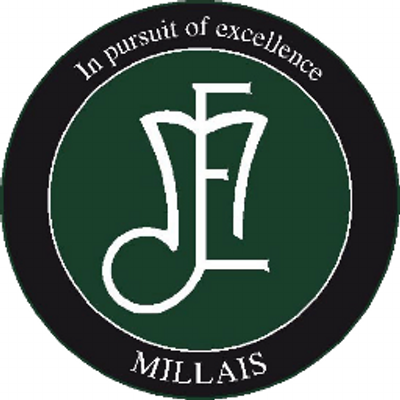 Millais School We are seeking an exceptional teacher and inspirational leader to join our senior leadership team. 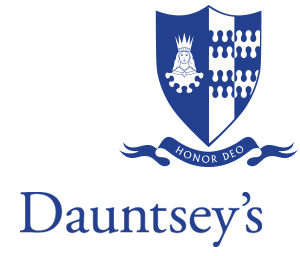 Dauntsey's School We are seeking to appoint a Teacher of Chemistry.